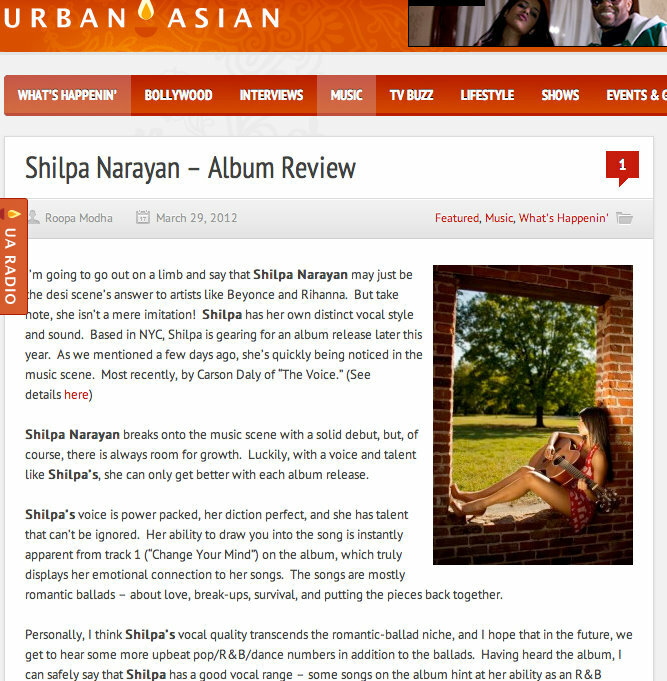 Shilpa’s debut album Stand Alone depicts her personal struggle with romantic relationships as well as the inner turmoil of identifying her true self. 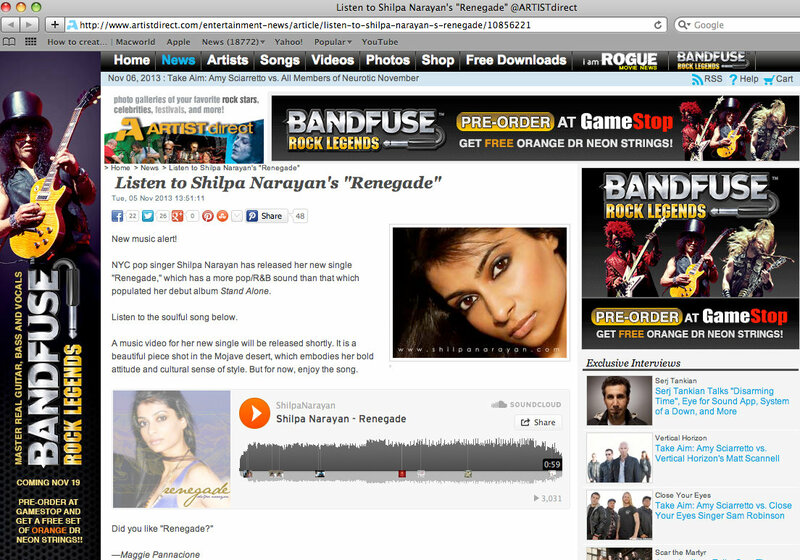 Her Through Haze album with her 1st single “Renegade”, shows that Shilpa is ready to take on the music scene at full speed. 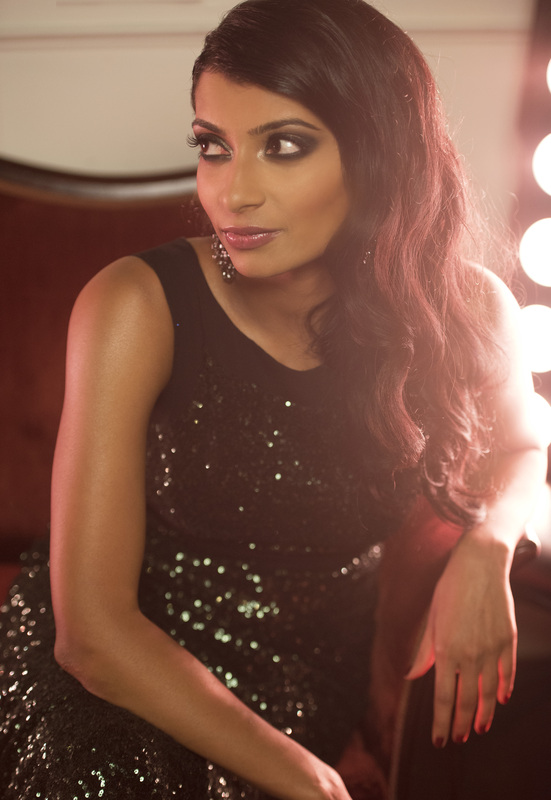 In just a short five-year period, Shilpa has progressed quickly on her road to self-discovery through pursuing her true passion: music. She began posting videos of herself singing on YouTube, and gradually, her views and associated videos reached 1 million hits. 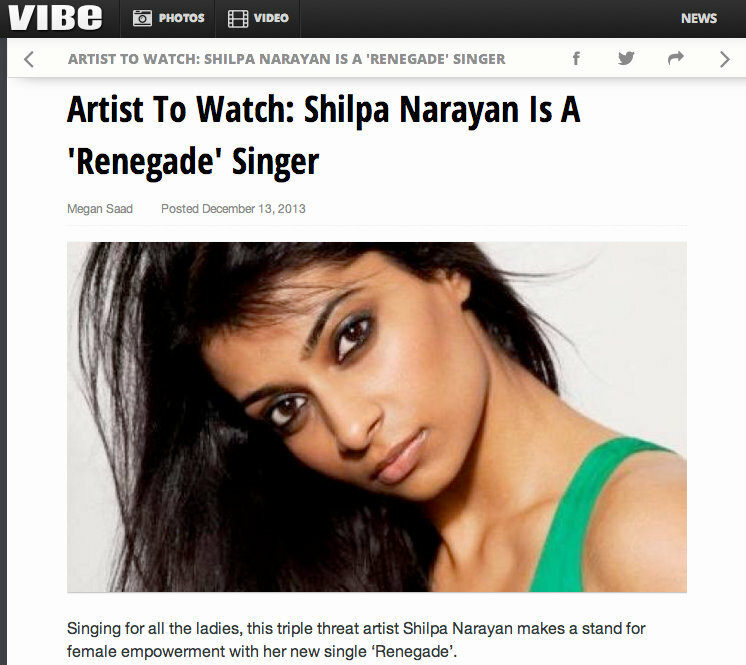 After moving to New York City, Shilpa continued to quietly practice her music and post more videos on YouTube. In 2012, she competed and won a showcase at Don Hills, which landed her a small management deal who then introduced her to various producers and musicians in NYC. 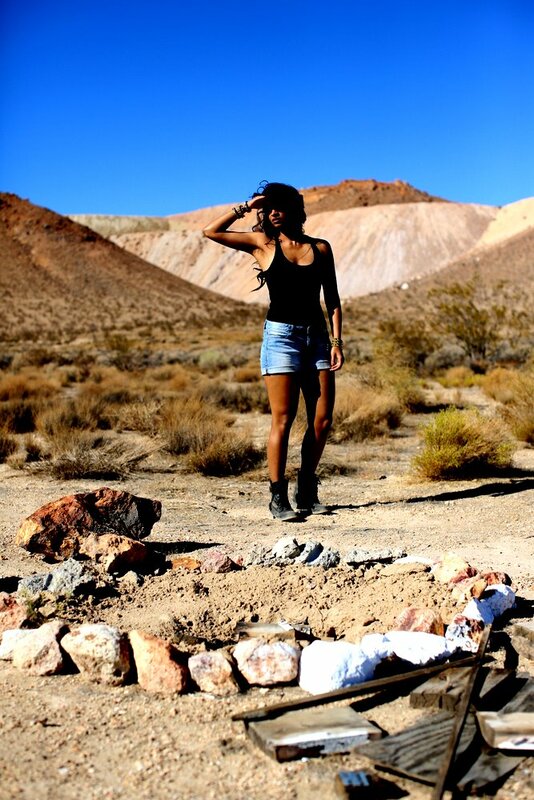 Soon thereafter, she was performing in front of 1000+ crowds during Fashion Week 2010 as well as opening for hip hop artists Waka Flocka and Wale. 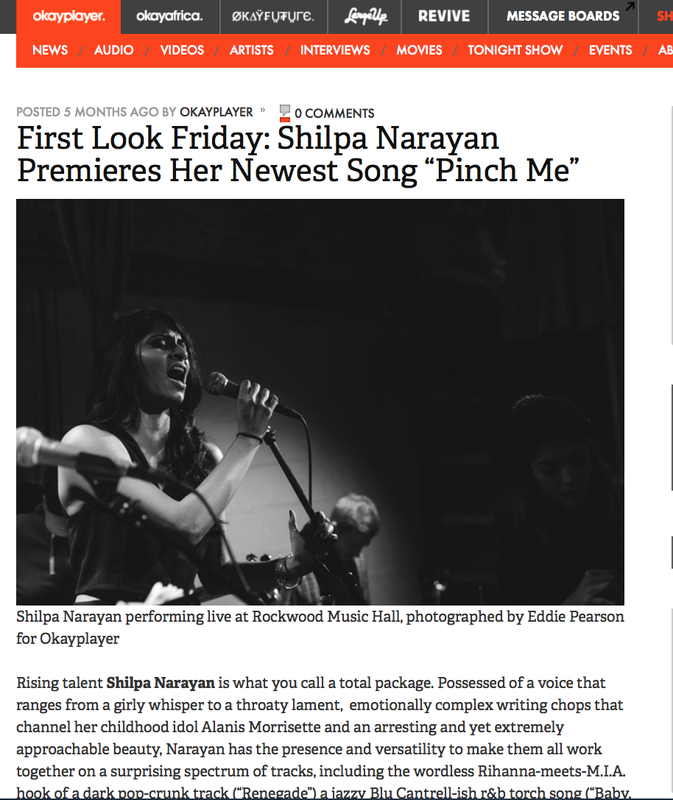 These events compelled Shilpa to write her own music and hone in on her songwriting capabilities and performance skills. 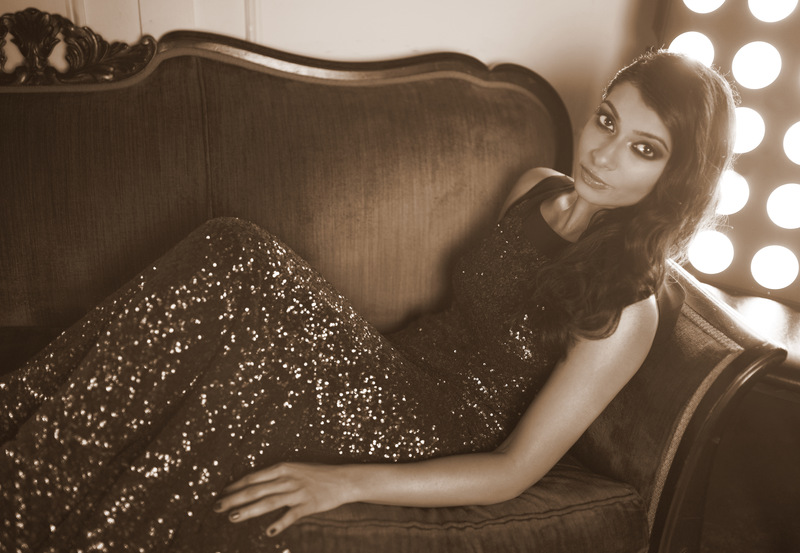 In October 2013, she performed in front of 120,000 people during the Diwali Times Square Show and shortly after had the opportunity to perform internationally in Canada and China. 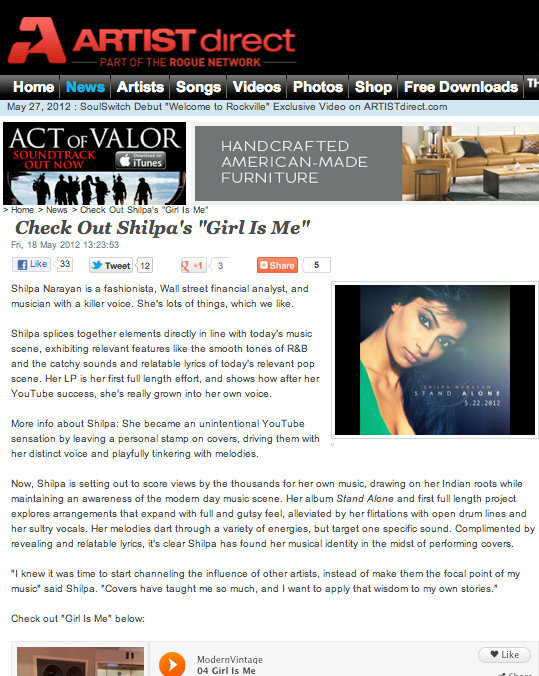 Her music has already generated buzz on MTV, VH1, BBC Radio, Yahoo! 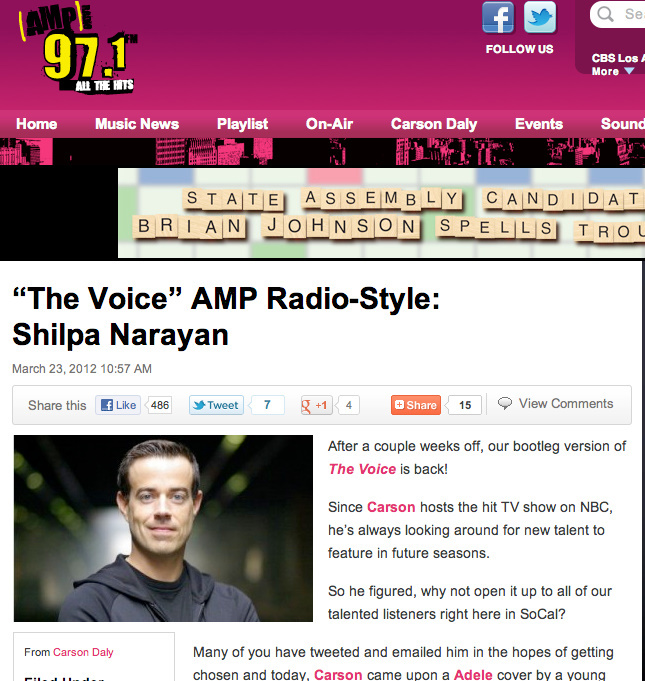 Music, MTV Indies, AOL Music, Vibe Magazine (Named Artist to Watch), OkayPlayer, thisis50.com, RyanSeacrest.com, ChannelOne News, ArtistDirect, as well as praise from The Voice producer and host Carson Daly, who handpicked Shilpa’s submission to be sent directly to the show’s producers for consideration.